Jules Aron is the best-selling author of Zen and Tonic: Savory and Fresh Cocktails for the Enlightened Drinker; Vegan Cheese: Simple, Delicious, Plant-Based Cheese Recipes; and her new books, Fresh & Pure: Beauty Balms and Cleansers and Nourish & Glow: Naturally Beautifying Foods & Elixirs (Pretty Zen). 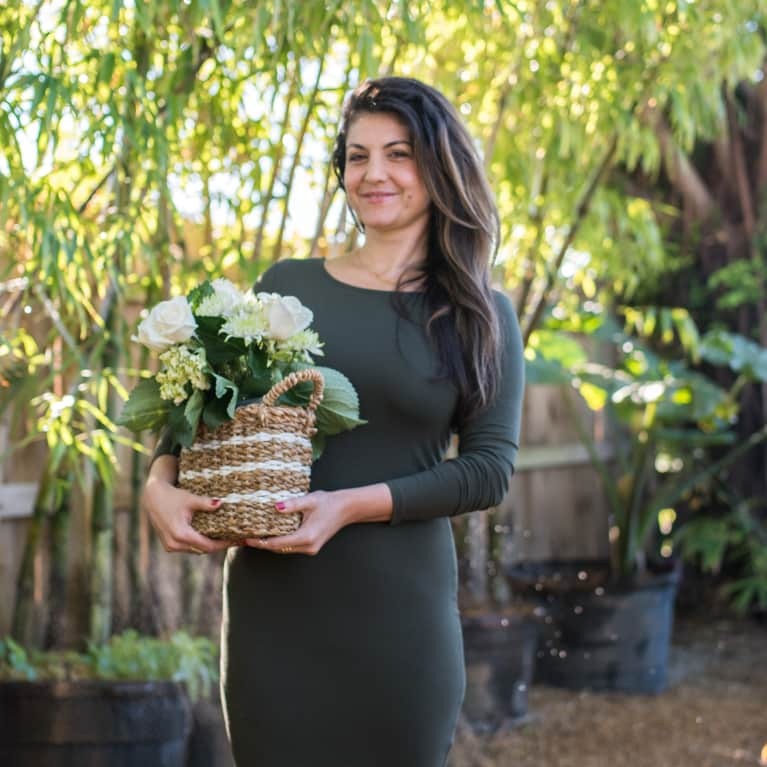 She holds a master's degree from New York University; is a certified yoga, qigong, and traditional Chinese medicine practitioner; and is a certified health and nutrition coach. Aron has been featured in mindbodygreen, the New York Post, the Today show, BuzzFeed, NBC and ABC News, Well Good, and is a regular contributor to Woman's World magazine, Thrive magazine, as well as other national media outlets.